Farm Tub Planters with an integrated self-watering, growing system come in a variety of heights and lengths to meet your gardening needs. 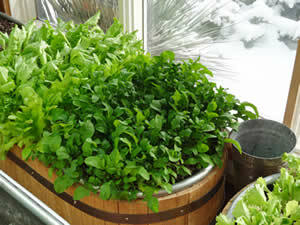 Our 2 foot height is ideal for tomatoes and other deep rooted vegetables and plants. 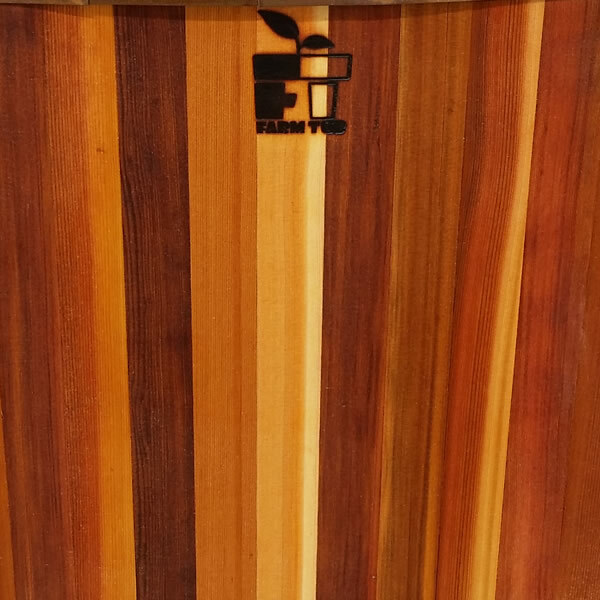 The price for a Farm Tub Planter with integrated self-watering system is based on size, veneer, finish and accent banding chosen. 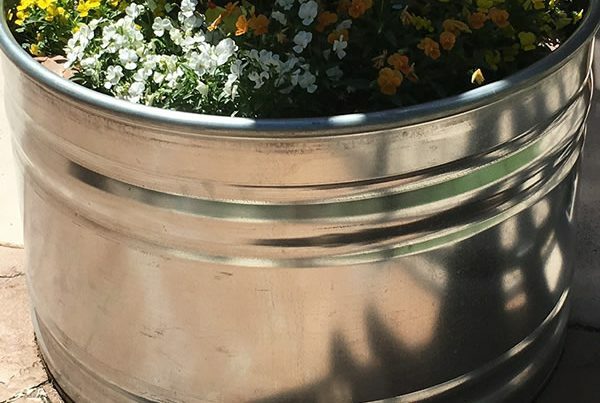 Pricing starts with the basic galvanized steel Farm Tub Planter and self-watering system included. 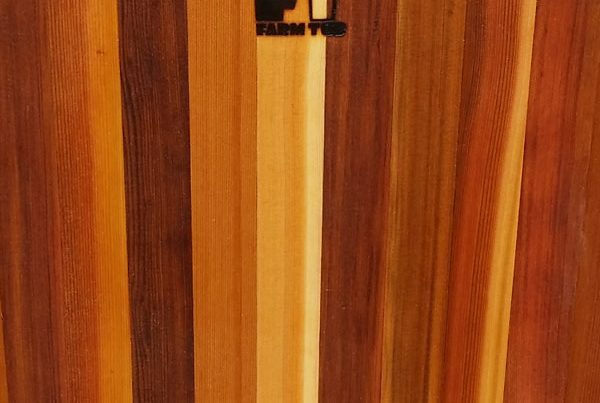 Optional wood veneers, stained color finishes or special banding is available at additional cost. 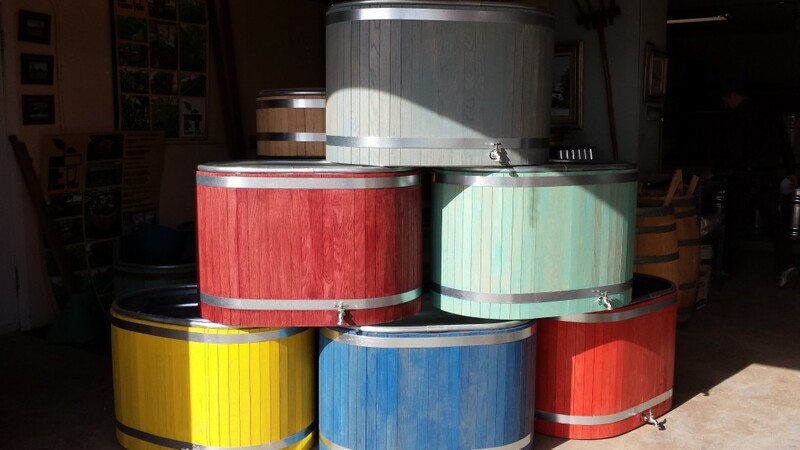 Muck bucket Farm Tubs are now available for $75 (local pick up only). Please download the pricing sheet with green button below for more details and options. 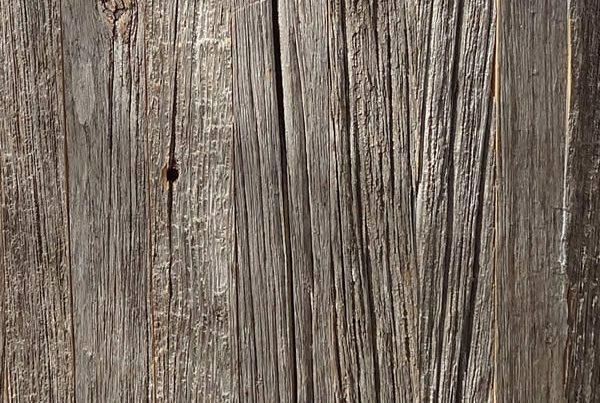 Depending upon location and use, a variety of wood veneers are available. 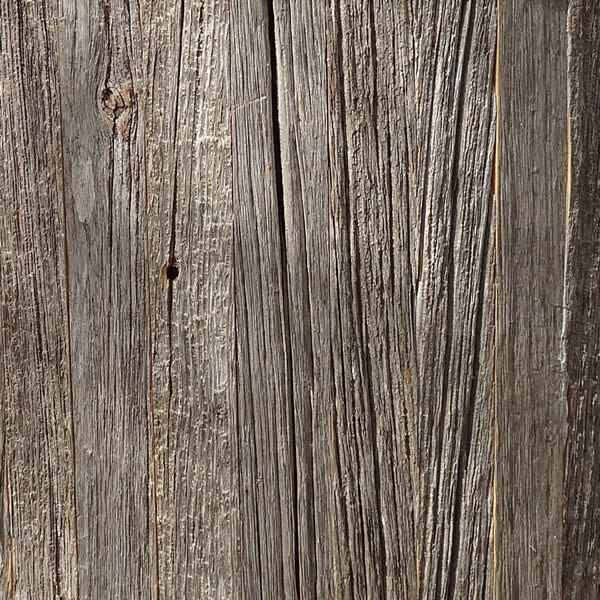 The woods include cedar and specialty woods such as reclaimed barnwood (a blend of gray, brown and red accents) and special order blue beetle pine. 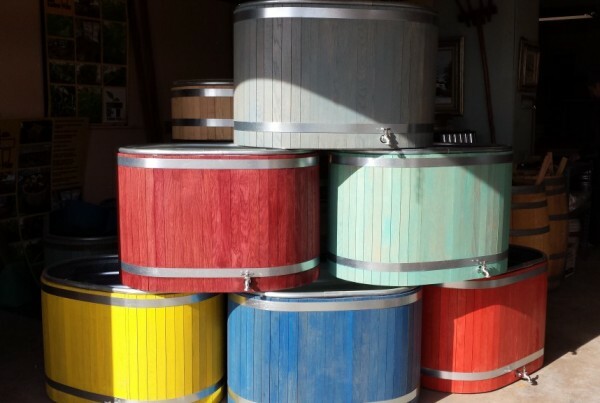 The cedar Farm Tub Planters come unfinished/unstained so you can either oil them, paint them or stain them yourselves. 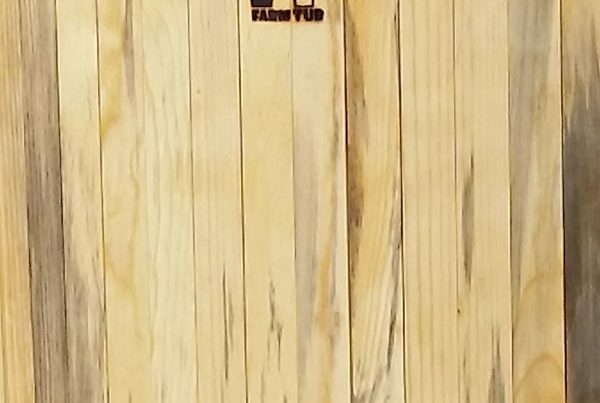 Farm Tub also offers a staining option of six featured stain colors – yellow, sangria dark red, gray, dark blue, green/turquoise and crimson/brick, as well as a natural clear coat for protection. 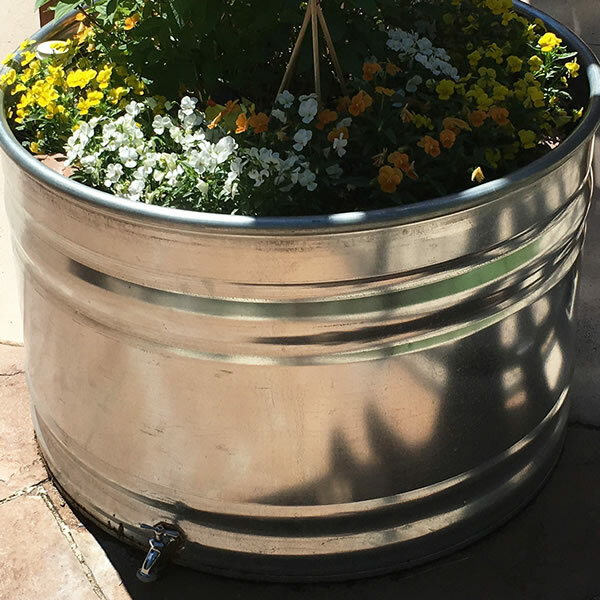 Tubs are also available in plain galvanized steel. We offer individual replacement parts for the Farm Tub self-watering system. We sell the following items as individual parts: Farm Tub Float water-indicator, Fill Tube and Cap, Wicks, Spigots, Spacers (our newer Farm Tubs have food grade plastic spacers rather than bricks to hold up the reservoir platform). Please call us at 303-449-5633 for individual parts pricing. We take orders by phone for all Farm Tub Planters at 303-449-5633. We take payment upon ordering and give you the estimated turn-around time. 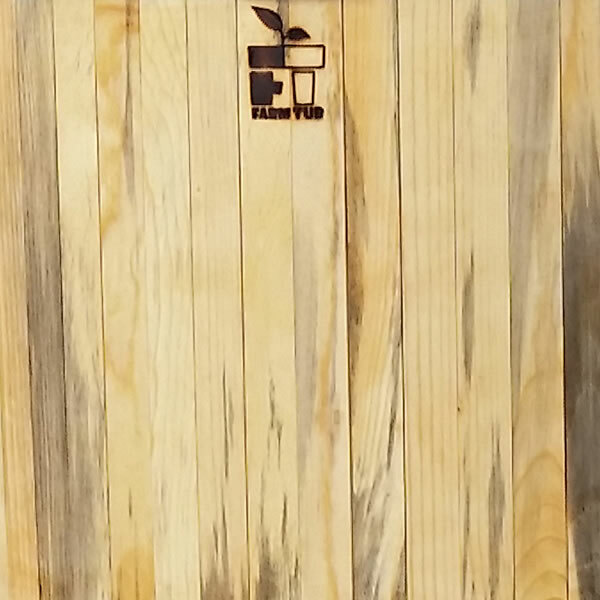 Farm Tubs are custom made to order and are processed as we receive them. We offer Boulder pick up and regional delivery services.